It was only a little over a minute long. But the YouTube video featuring Tony Abruzzio, posted the morning of April 21, had years’ worth of impact on the local scene and even got national play, including a story on The Huffington Post. 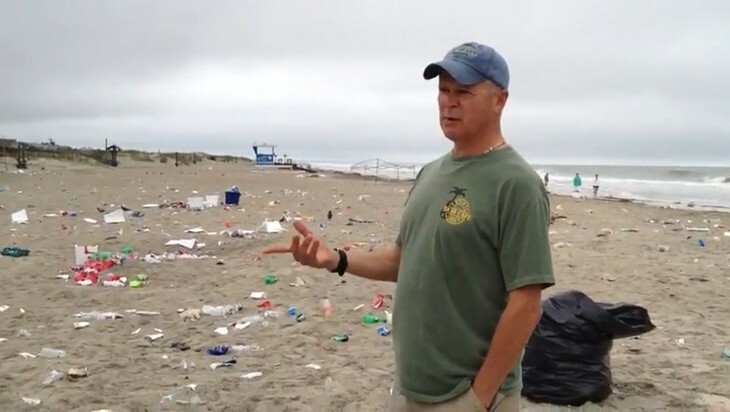 The clip showing the volume of litter left behind after the reveling of attendees of Orange Crush – an annual spring break gathering of college–age African Americans – was met with widespread anger and disgust by most who saw it. For many Tybee residents as well as those who long ago decided to stay away from Tybee during the event, the video was cathartic. The long–simmering anger that boiled over in the social media response to the video wasn’t so much a knee–jerk reaction as it was an expression of years of cumulative frustration with Orange Crush. 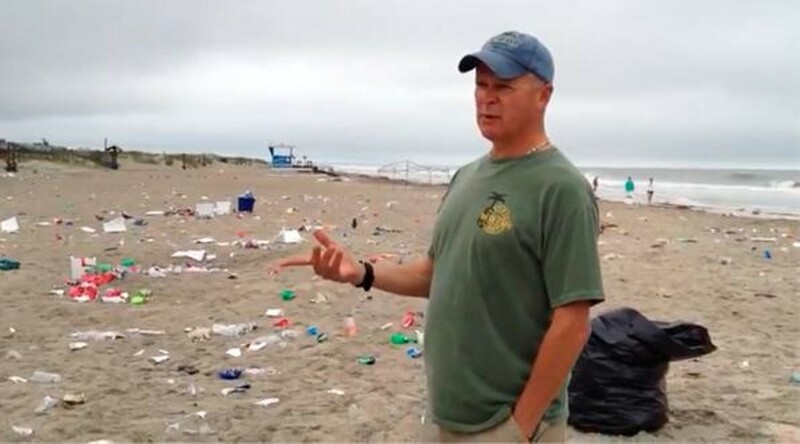 While questions of racial prejudice were raised by those who saw the trash as not significantly more egregious than similar, more white–oriented gatherings, for many viewers the final straw seemed to be the fact that it was all on a public beach — a natural area, a part of the environment — and was therefore especially out of the bounds of usual expectations of civil behavior. Sonny's folksy presence on market leader WTOC is a local institution. It's not always easy making local high school football highlights gripping as all get out, but WJCL/Fox 28's Big Guy gets the job done. If Severus Snape were a weatherman, he might be WTOC's Pat - dry wit, copious knowledge, and total mastery. Prokop also has one of the most informative local Facebook presences. The self-described "Man About Town" lives up to his moniker, by showing up at pretty much every social and cultural event and writing and blogging about it. Yes, Jessica is a Connect staffer now. But before that she'd already won this award two years in a row - that's one reason we hired her, knuckleheads. Her blog Yo, Yenta! is in its ninth year of unorthodox musings at yoyenta.com. So if this whole contest was rigged, would we let our competitor beat us out in this category?! Social media savvy is important for an organization trying to shed its fuddy-duddy roots as the former Convention and Visitors Bureau. The rebranded Visit Savannah is very active on both Facebook and Twitter, not just in terms of original content but in reposts and retweets. Jerry Rogers' labor of love - the only locally owned and operated radio station left in the area - fell out of the top spot in our Reader's Poll there for awhile. But he's back in what many consider his rightful spot, still broadcasting that unique mix of tunes he calls "Quality Rock." Bill Edwards is the local go-to guy on the station that also offers nationally syndicated Rush, Beck and Savage. There's not just the now-famous "Hostilo Rap" commercial out there, Mike also has another one that's a bit more serious in nature. The St. Patrick's Day iPhone app designed by geeked-out local firm Smack Dab Studios features over 100 sites and establishments to enhance your enjoyment of the full weekend of the Savannah St. Patrick's Day experience.